Foord and Sollers link up after Fiat backs out. Russian carmaker, Sollers, has signed an MoU with global giant, Ford, to produce and distribute Ford vehicles in Russia. The 50-50 Joint Venture, to be called Ford Sollers, which will have production facilities in St Petersburg and Tatarstan, is expected to commence production of a range of Ford’s passenger cars and light commercial vehicles by the end of this year.The two companies have submitted a joint application to the Russian government for participation in the new Industrial Assembly policy framework. CEO and chairman of Ford Europe Stephen Odell highlighted the JV as a means to provide better service for Russian customers. 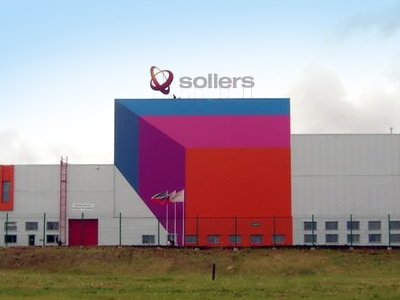 “We are delighted to be taking this next step for Ford in Russia with our proposed partner, Sollers. 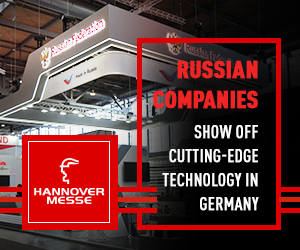 This is a great opportunity, and will provide Ford customers in Russia with more products and better service." Odell added that participation in the Industrial Assembly policy would be a boost for Russian automotive production. Ford Sollers will, in addition to vehicle production, produce engines, operating a stamping facility providing a higher level of local parts content for Ford vehicles built in Russia, and establish research and development activities.It will be responsible for the import and distribution of Ford brand products, parts and accessories in Russia. Vadim Shvetsov, general director of Sollers said the JV with Ford would boost part localization and underpin the carmakers presence on the Russian market. The announcement of the Ford Sollers JV came shortly after Italian carmaker, Fiat, backed out of a potential partnership with Sollers.